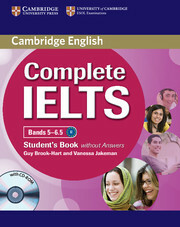 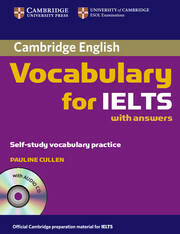 This ebook provides learners of IELTS with great model essays together with some useful expressions. 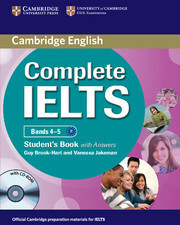 Though the guides are presented in Chinese, the essays are completely in English. 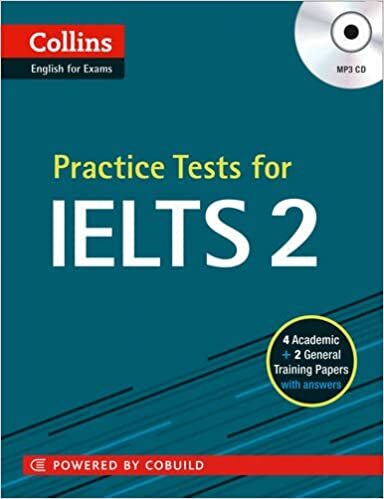 Exam Essentials Practice Tests 1 and 2: IELTS is our major British English exam preparation series combining exam preparation, practice, and tips. 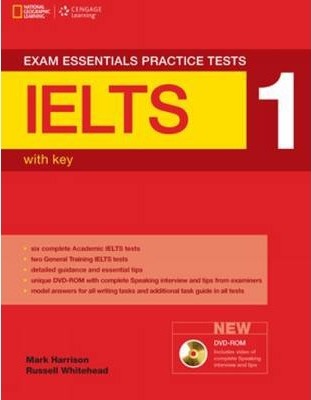 Four practice tests with exam skills training and practice, and detailed explanations of answers. 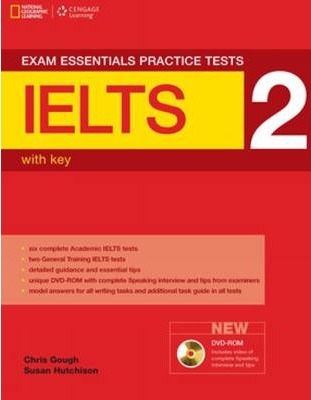 Now with extra online exam practice.